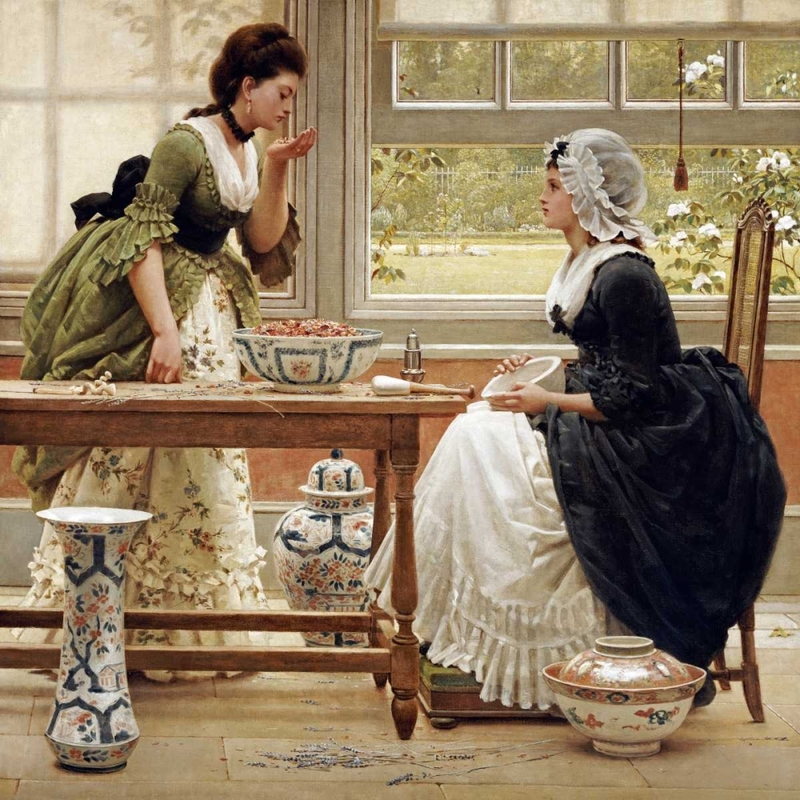 "George Dunlop Leslie was born in 1835 and is best known today as painter of landscapes and genre scenes.Leslie studied under his father and at the Royal Academy Schools. 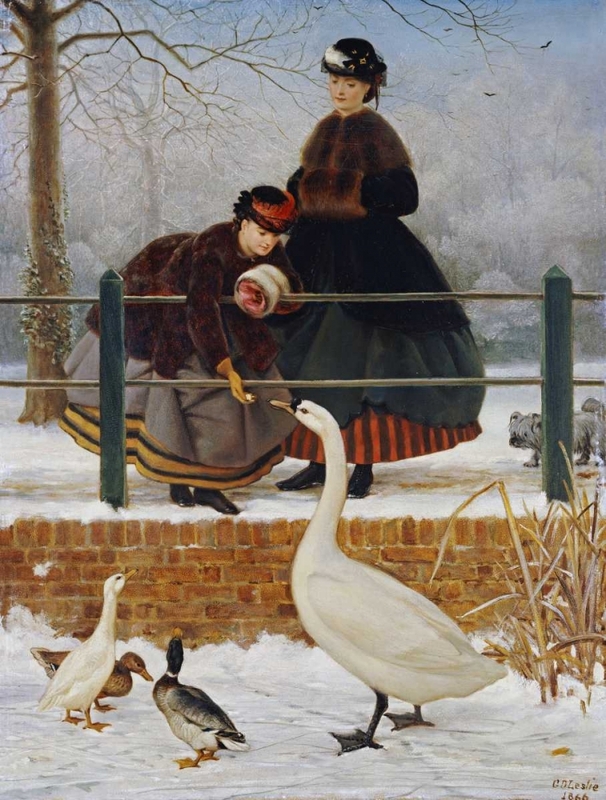 He exhibited at the Royal Academy from 1857 and his work was also seen at the British Institute, at Suffolk Street and elsewhere.After a brief flirtation with Pre-Raphaelitism, Leslie turned to landscapes of children and girls, especially views on the Thames. His work was perfectly targeted to the tastes of his day and many of his paintings were reproduced as engravings, thus bringing his work to a wide contemporary audience.Leslie died in 1921."